Coming soon, CCM will release the all new CCM Extreme Flex 3 catch glove to the public. The CCM Extreme Flex 3 Catch Glove uses the latest technology available to create a great catching glove with a whole host of great features. 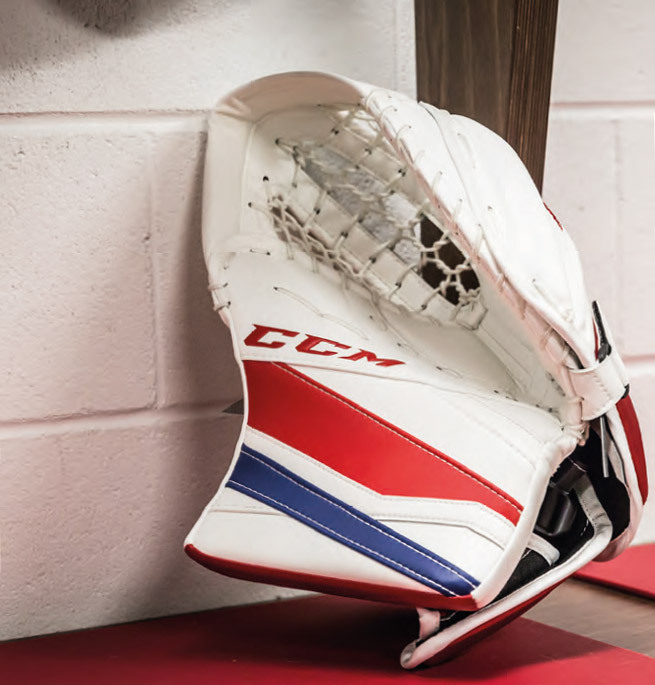 For those of you out there who are looking to upgrade their catch glove, make sure you check out the CCM Extreme Flex 3, you won’t be disappointed. The CCM Extreme Flex 3 Catch Glove offers great top corner coverage, something all goalies strive for. The Double T design has been implemented to follow the puck into the pocket, adding security and a great feel when catching the puck. The new Double T pocket also brings increased visibility in the pocket, so you can see the puck sitting in your glove. When it comes to protection and shock absorption, the D3O technology used on the CCM Extreme Flex 3 catch glove makes it stand out. We all want the best protection we can find out there and this glove brings a whole new level of protection thanks to the great shock absorption in it. Lastly, the Extreme Flex 3 has a new one-piece cuff design and as well as making the glove look the part, this also brings increased top corner coverage. 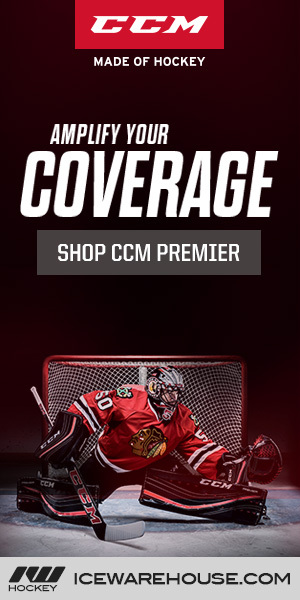 For those of you who are looking at upgrading your goalie gear, check out for the CCM Extreme Flex 3 catch glove which is packed full of features that will enhance your game. With added protection and design features to help your game, the glove will be a great addition to your kit bag and one that will help you stand out from the crowd. 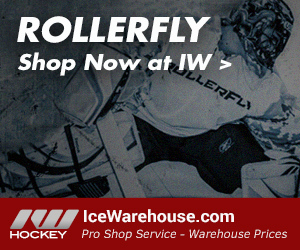 Keep an eye out at IceWarehouse.com this spring for as we get ready for the CCM Extreme Flex 3 launch.